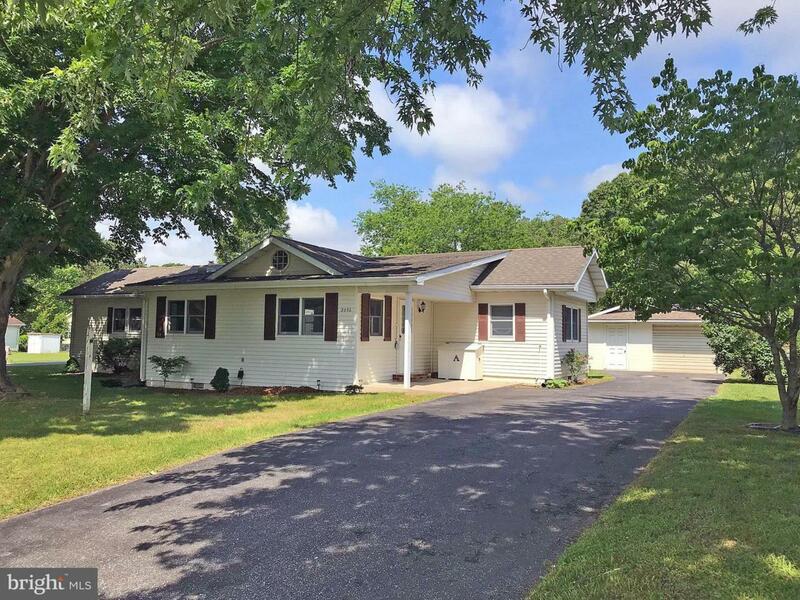 Located just 4 miles to the Rehoboth boardwalk, and with the State Park hiking/biking Wolfe Neck trailhead nearby, it makes this property ideal as a vacation retreat...or live here year-round to enjoy everything the coastal resort has to offer! 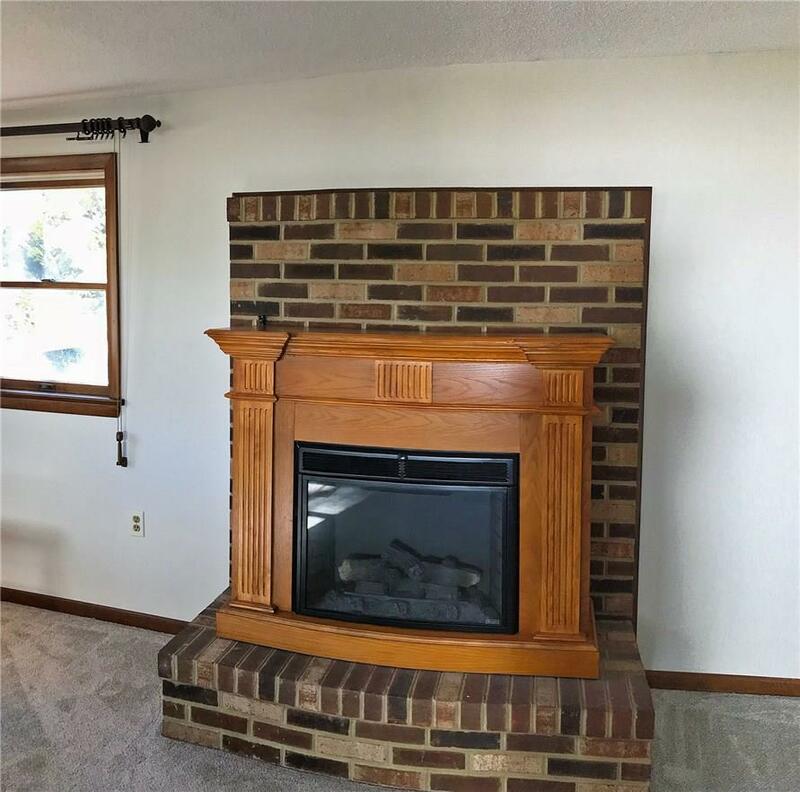 The home has a large family room addition featuring a brick-front electric fireplace. The galley kitchen adjoins the dining room, which opens to the living room w/a retro-quilted-vinyl corner bar for entertaining. Split bedroom plan. 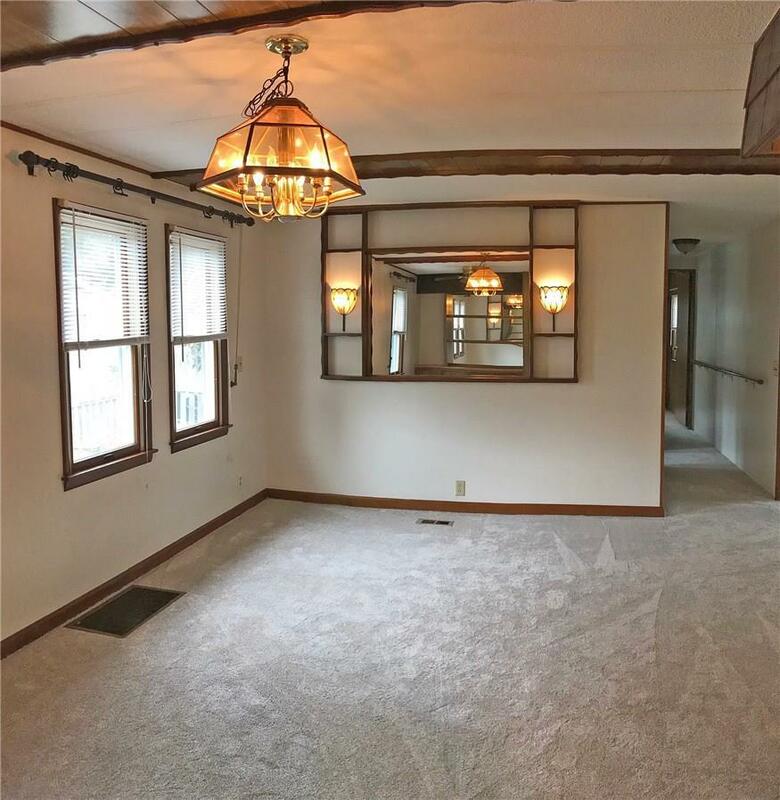 Master suite is near the 4-season sun room. 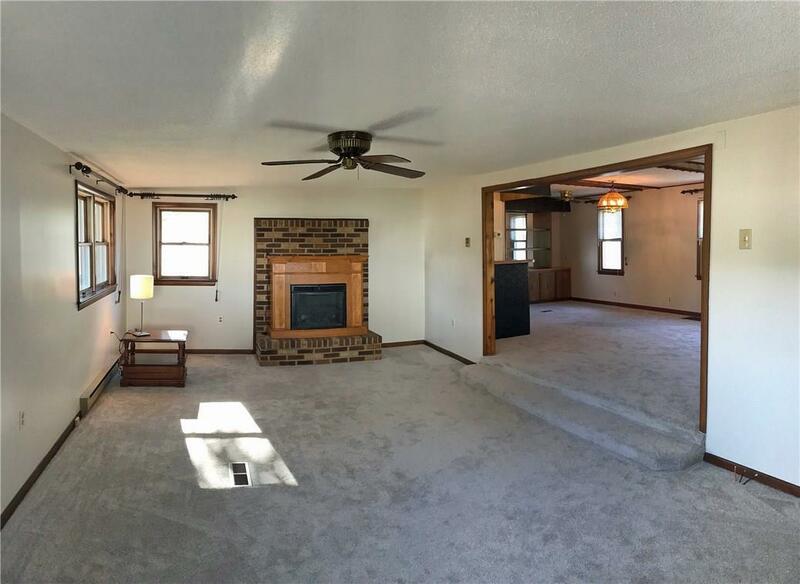 The main home has double-pane insulated windows & the sun room has classic jalousie windows. There?s a little fenced area off the sun room, which is great for your pets. Approximately 1/3 acres means there?s plenty yard for your gardening, too, or maybe your own in-ground pool. Oversized 1-car garage & storage shed w/electric. Low taxes and HOA fees & not too many community rules either.